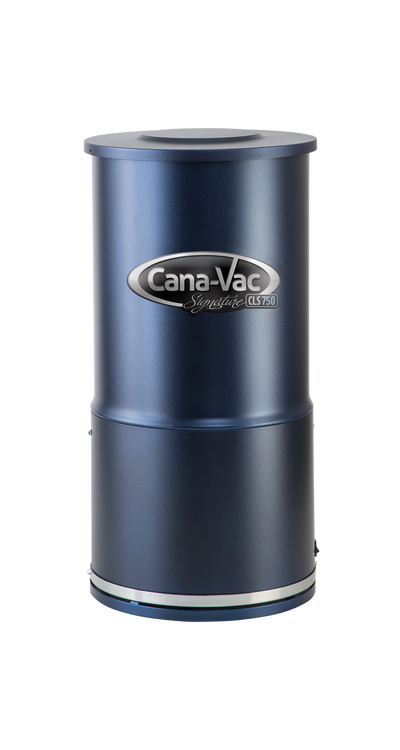 The installation of a central vacuum system can increase the value of your home while making it easier to keep every room clean. 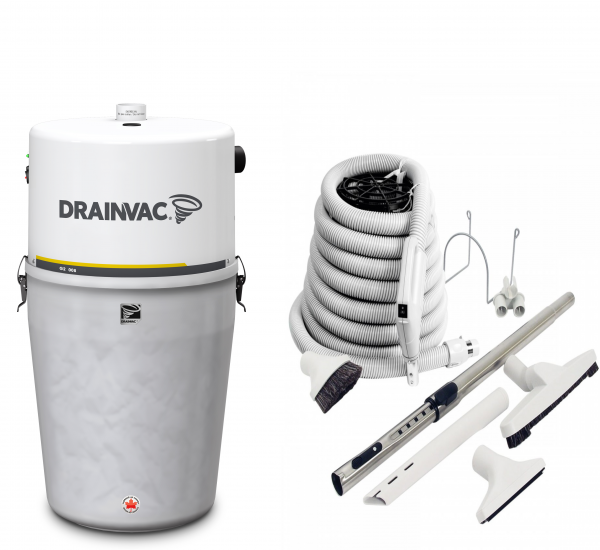 The vacuum specialists at the Vacuum District look forward to helping you design the perfect system for your home or place of business, and we are proud to serve as a leading provider of central vacuums in Calgary. 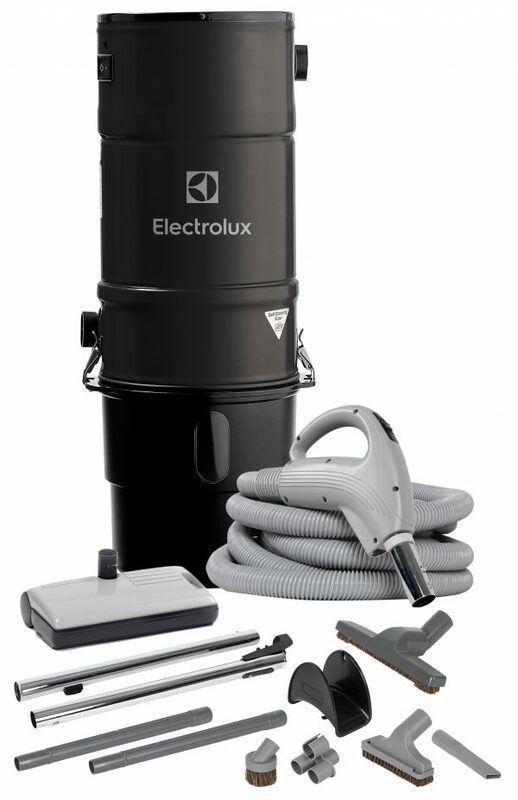 We offer top quality brands such as Electrolux, DrainVac, CanaVac, Beam, Nilfisk, Husky, Duovac and more. 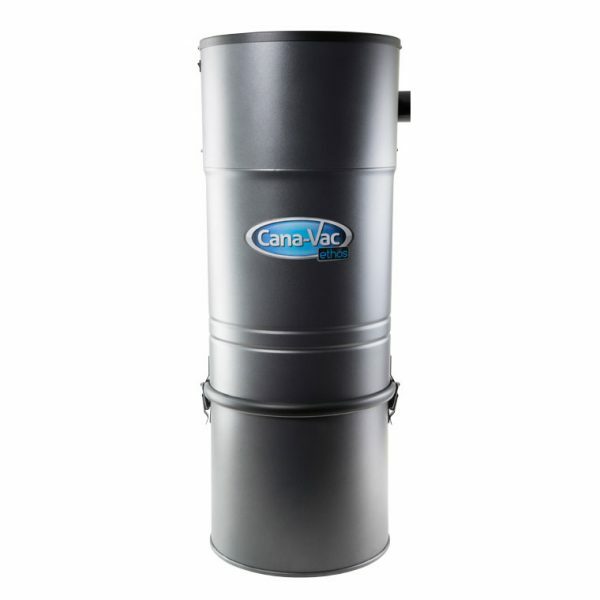 Our goal is to provide the leading central vacuum models; our team is always available to answer your questions. 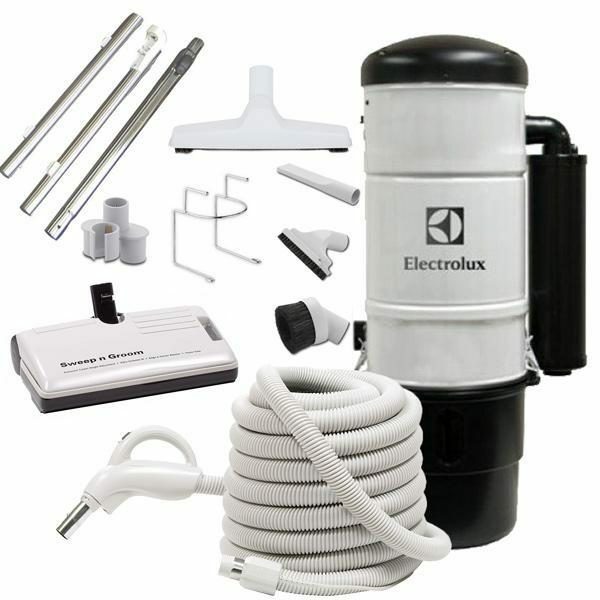 When you’re ready to improve the cleanliness of your home, give our professionals a call. 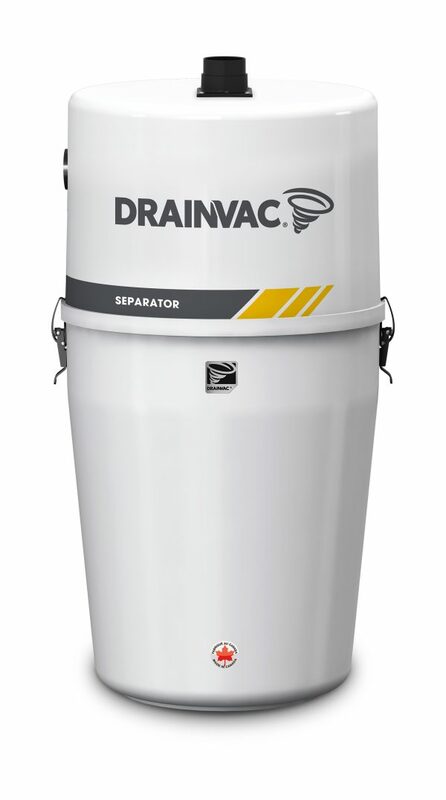 Imagine sweeping dust, spilled cereal and other debris directly into a vacuum built into your wall. 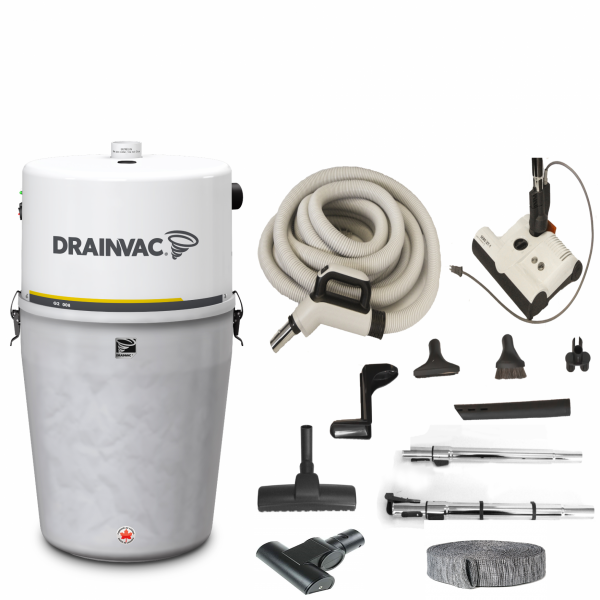 Instead of pulling a bulky vacuum cleaner from one room to another, imagine plugging a lightweight, portable vacuum hose into well-placed wall inlets. 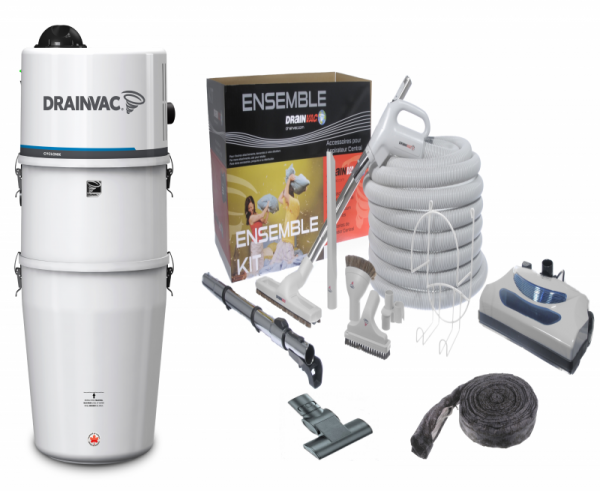 These are just some of the benefits that come from installing the most efficient central vacuum in Calgary. 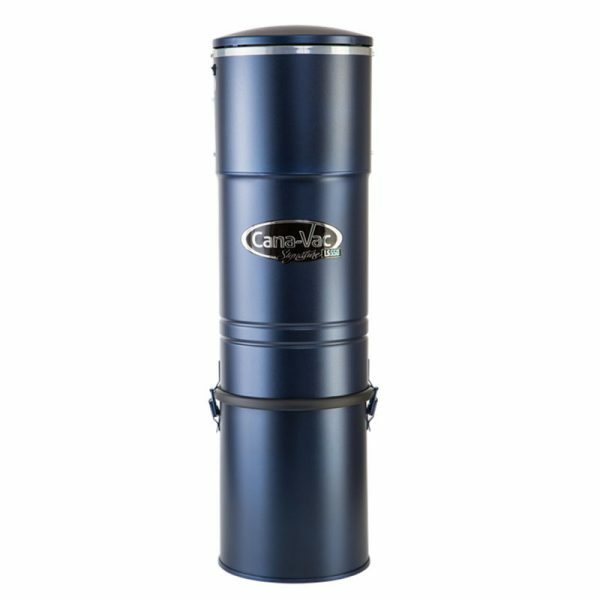 The Vacuum District is your secret to spending less time cleaning and more time doing things that matter. 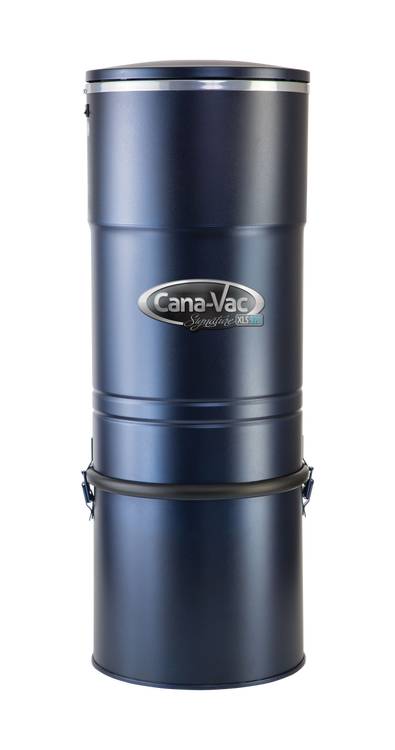 If you want to learn more about the best central vacuums in Calgary, contact us for information on how a central vacuum can keep your property spotless.